Having been to Mexico before, I was bit skeptical of the hype. How different could it really be? I took advantage of the opportunity to explore during a friend's wedding weekend. I fell in love with how natural and chic every single place was. Tulum is truly jungle meets beach and it's such a short trip from the US. I loved every single second of our trip, now all you have to do is pick where to stay from all the incredible options. Nomade - the cutest eco friendly hotel on the beach, the room options include tents! 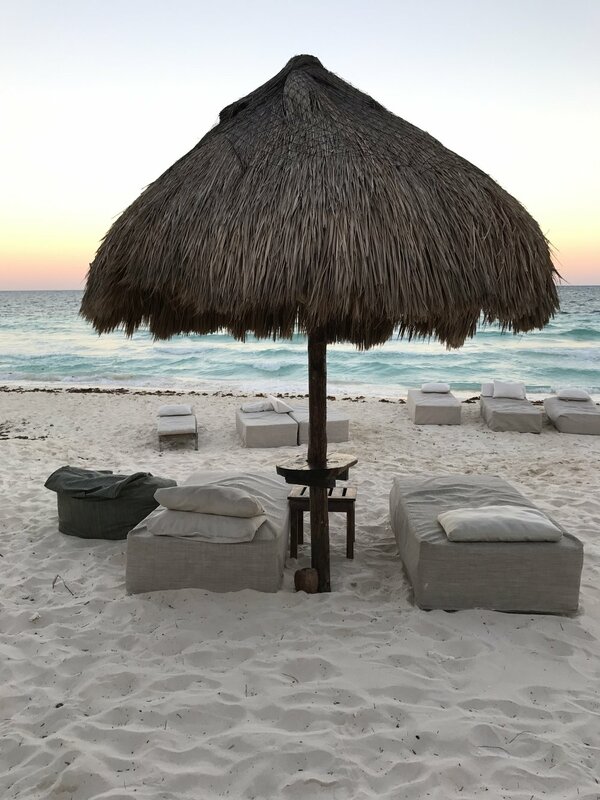 Have you guys been to Tulum? Did I miss anything?